Action adventure novel Saving Jackie K explores escalating tensions between the US and Russia, in the ‘Cold War’ timeframe preceding JFK’s tragic assassination. 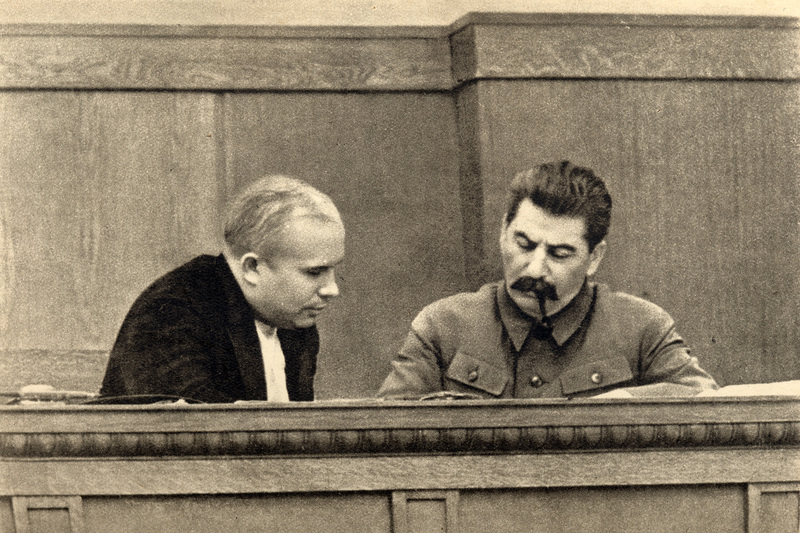 Soviet Premier, Nikita Khrushchev, is shown with increasing hostility toward the US and our president. 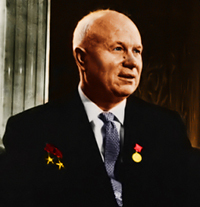 Khrushchev risked global nuclear war during the Cuban Missile Crisis. Would the communist dictator be bold enough to orchestrate the assassination of our thirty-fifth president? Did he send trained KGB (Committee for State Security) Agents to shoot JFK? 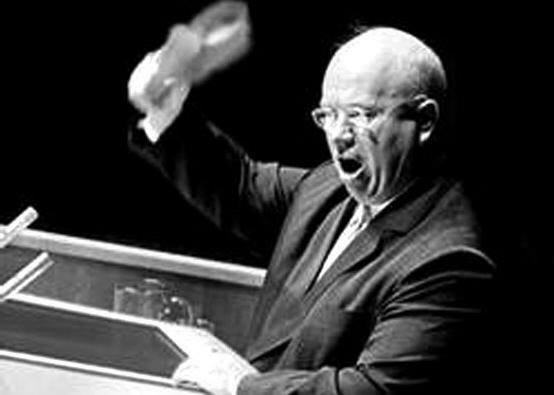 In Kennedy‘s first year in office, 1961, Khrushchev showcased his hothead temper in an exchange at a United Nations Plenary Meeting. The Soviet premier put forth a resolution decrying colonialism by Western Europe, and the Philippine Ambassador challenged him on his hypocrisy, countering that Russia was equally guilty of colonialism in Eastern Europe. Khrushchev responded in a rage, taking off his right shoe and pounding it repeatedly on the desk. He then creatively called the Filipino a jerk, a stooge, and a lackey of imperialism. In October 1962, Khrushchev conspired with Cuban dictator Fidel Castro, and began secretly planting intermediate-range ballistic missiles in Cuba, with trajectories capable of striking the United States. When US reconnaissance drones discovered the missile sites, the world was brought to the brink of a nuclear war, during what would come to be known as the Cuban Missile Crisis. Acting quickly, JFK ordered a Naval blockade of supplies and weapons from being shipped to Cuba from Russia. In an October 22 speech, he condemned the soviet leader: “I call upon Chairman Khrushchev to halt and eliminate this clandestine, reckless, and provocative threat to world peace and to stable relations between our two nations.” The ploy worked. 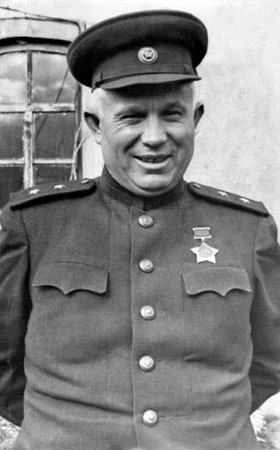 Several weeks later, Khrushchev agreed to withdraw the bombs, and Kennedy subsequently lifted the quarantine. By August of 1963, world leaders seemed to making overtures toward peace, at least symbolically. Along with Great Britain, both the US and USSR signed a joint Nuclear Test Ban Treaty. The accord was enacted to prohibit experimental detonations of atomic weapons in the atmosphere, outer space, and under water, effectively allowing only underground explosions. 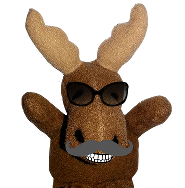 The purported rationale was to slow the arms race and prevent excessive fallout. The two super powers then began making plans for a second historic summit. 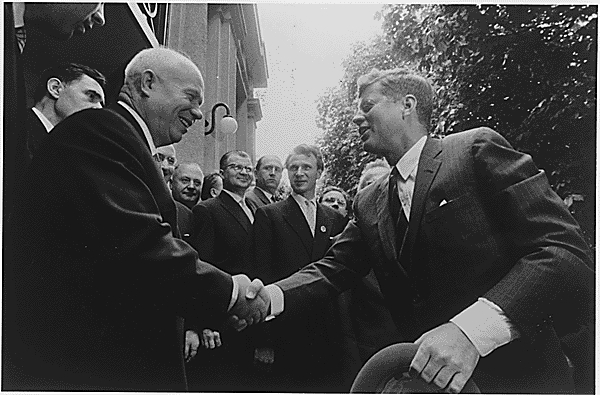 Kennedy and Khrushchev had previously met in Vienna, 1961, with harsh words being exchanged on both sides. But hopes for improved relations between the two men and their countries were dashed on November 22, 1963, when JFK was assassinated.